Dimplex is the brand from Glen Dimplex Thermal Solutions that provides perfect temperature control in buildings. And now we’ve reinvented the heat pump! 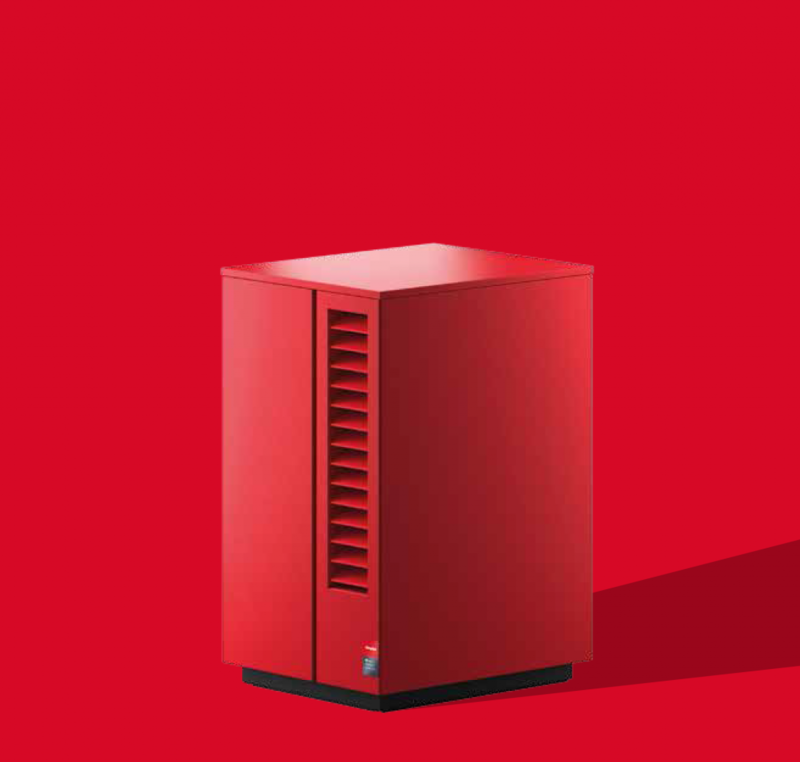 System M is the new heating-cooling system that is radically simple to choose, install and operate. System M is also simply versatile, with the right model for every wish or requirement. What all the models have in common is that they need radically little space, are uniquely well designed, efficient, quiet, and offer all-round comfort. Discover your own System M.